Have a special occasion where you need a lot of donuts? Our bakery shop features a caterer service, and we can bake donuts for birthday parties, school functions, office meetings, church gatherings, and more. As long as you give our sweet shop a 24-hour advanced notice, we can have fresh donuts ready for you to pick up for your event. See our Catering Menu. 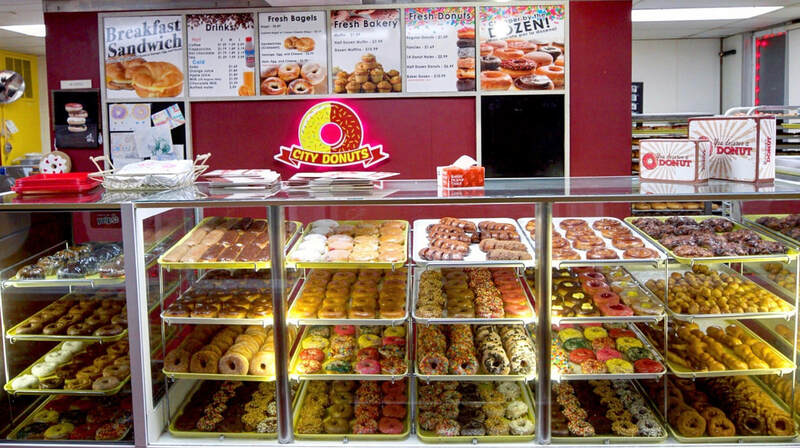 When you’re ready for the best donuts in the area, stop by our donut shop! We are also location in Denver and Littleton!